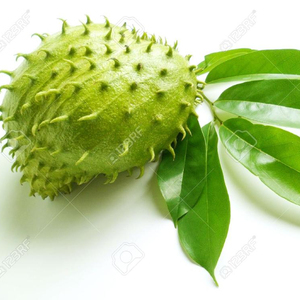 FRESH SOURSOP FRUITS/ PASSION FRUITS HIGH QUALITY AND BEST PRICE..
We are Kim Minh Exim that is one of the leading Agriculture Commodities Exporters and Manufacturer in Vietnam. With 8 years for establishment and development, we have much experience in international commodity business. Kim Minh have been dealing in Fruits and Vegetables from Vietnam with very competitive prices and high quality. 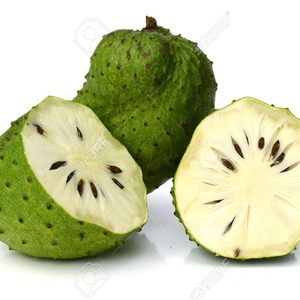 Fresh Soursop Fruit for sale..
Fresh Soursop Fruit / Graviola Fruit / Graviola Juice. 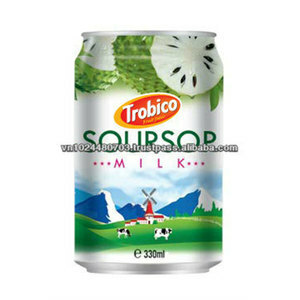 Alibaba.com offers 1,675 soursop fruit products. About 27% of these are fruit & vegetable juice, 9% are fruit extract, and 4% are frozen fruit. A wide variety of soursop fruit options are available to you, such as drum, bottle, and can (tinned). You can also choose from haccp, fda, and iso. As well as from common, organic. 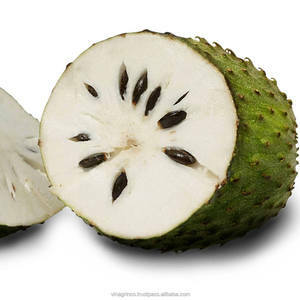 And whether soursop fruit is juice, fish, or beverage. There are 1,640 soursop fruit suppliers, mainly located in Asia. The top supplying countries are Vietnam, China (Mainland), and Philippines, which supply 43%, 41%, and 3% of soursop fruit respectively. 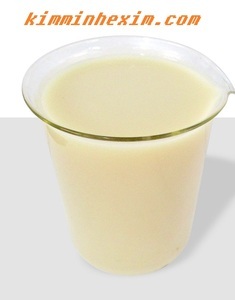 Soursop fruit products are most popular in Mid East, North America, and Domestic Market. You can ensure product safety by selecting from certified suppliers, including 226 with ISO9001, 204 with Other, and 163 with HACCP certification.